Mirror's Edge is one of those fantastic EA original IPs to emerge from 2008, a year that EA decided to play into gamers' sensibilities and get creative again. Of course, it and Dead Space were not able to match the typical success seen in its other franchises, and one of them had to go following a disappointing financial year. Seeing as we saw Dead Space 3 this year, it was Mirror's Edge which obviously did not make the cut. It's loud and dedicated fanbase had been demanding a sequel for years, and it had finally gotten its wish when Mirror's Edge 2 was announced at E3 2013 five years later. Executive Vice President of the EA Games Label Patrick Söderlund had explained in an interview with CVG why the process of getting a new Mirror's Edge game created took so long. Believe it or not, financials were not the main reason but rather the vision was too big and had to be delayed until the new consoles were released. "I'll be honest with you: we've been looking at Mirror's Edge for many years and had small prototype teams and incubations around what it could be. But it wasn't until Sara Jansson, who is now the producer on it, came to me and called Karl-Magnus Troedsson and said, 'listen, I have an idea for what this could be'. She presented a vision so inspiring that we were like, 'we have to build this now'. The interesting part is that it was a game that could only be built in gen 4 and that was cool. I liked that because what they're doing, it's not possible on the current generation"
Söderlund also stated that despite rather weak sales – 2.5 million being weak in this AAA world gone crazy – nobody at EA had any second thoughts about making Mirror's Edge 2. "We sold about 2.5 million units with Mirror's Edge and people haven't even blinked at it – like, 'of course we're going to make a new Mirror's Edge'. The whole company has been behind it"
There is no second guessing in his own voice, either. He knows this game is going to succeed. "Of course we think that this will be successful, that people will love it and that we're going to sell a lot more than we did with the first one. A lot of times you've got to follow your gut and your heart rather than looking at everything that necessarily made sense on paper. I think that our fans are pleased to hear that and I'm glad that I work for a company that can give us that opportunity, frankly." EA had a great year at E3, and Mirror's Edge 2 was not the only exciting surprise. It joins a strong line-up which includes Battlefield 4, Dragon Age: Inquisition, Plants vs Zombies: Garden Warfare and Star Wars: Battlefront. Could EA be making another stab at regaining the trust of gamers with games that play right into what the core is looking for? It's excruciating for me to choose which of those games I want to play the most. It is possible, but one bit of advice just to make sure nobody is offended. Please stop using the phrase "gen 4" in interviews. It's insulting to the NES, SNES, Genesis, and the history and culture of gaming as a whole. Disc based gaming and the Internet have evolved games in crazy ways since their time, but these things still matter. 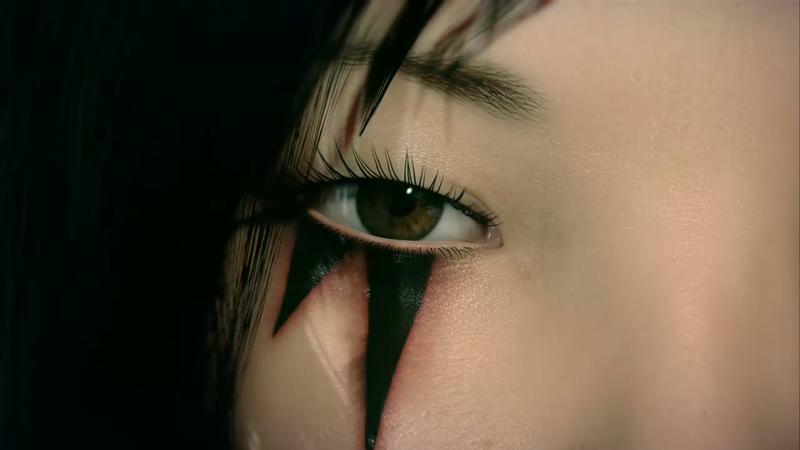 Mirror's Edge 2 is more of a prequel/reboot of the first game. It is being developed for the PlayStation 4, Xbox One, and PC using the Frostbite 3 Engine.